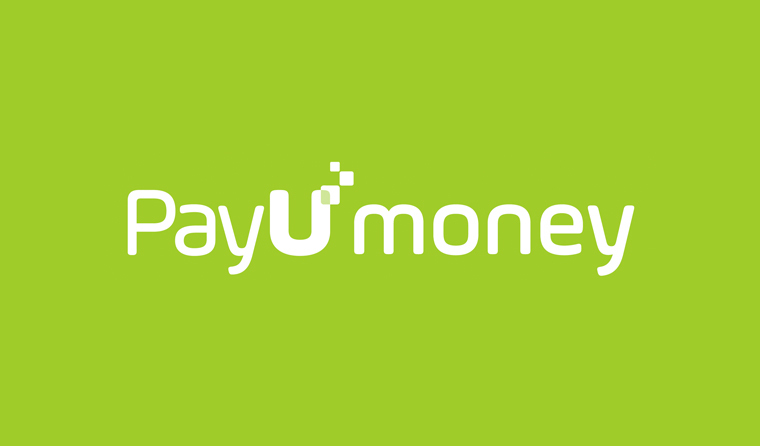 PayUmoney is one of the largest payment gateway services providers in India. 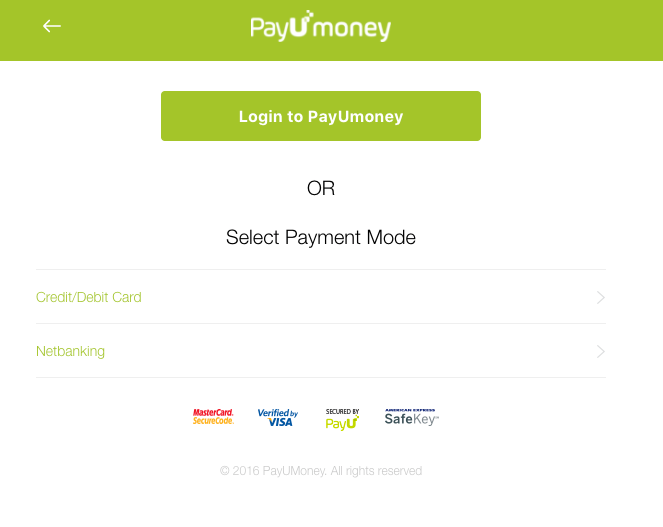 PayUmoney is easy to setup, has a great donor experience, and allows you to start accepting donation payments on your website quickly. 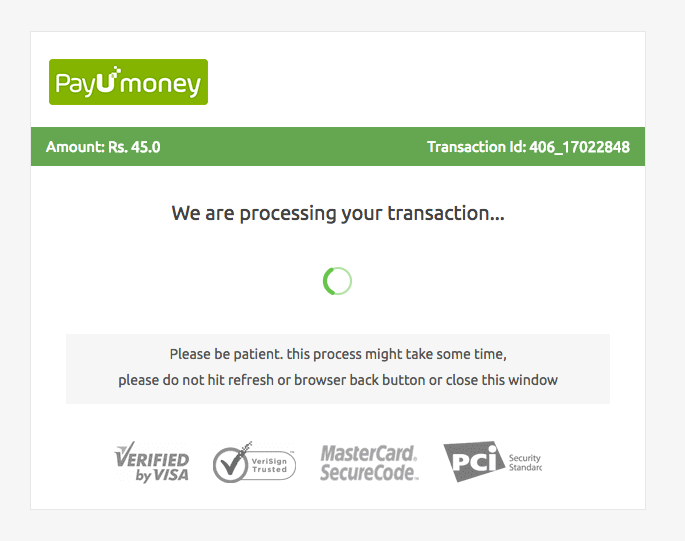 The PayUmoney gateway add-on provides a secure donation experience for your donors. This results in a better experience for the donor and higher conversion rates for your cause. 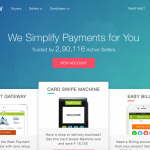 Zero set-up cost, zero annual fees, low TDR of 2%. Go-Live instantly and start accepting donations. Simple documentation and integration. Fully supported. 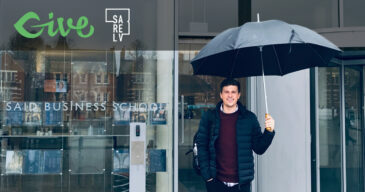 No need to open a new bank account. 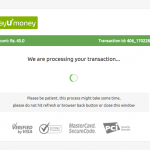 Collect payments at your own bank. 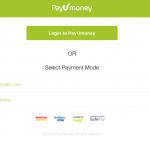 Fast payouts – PayUmoney sends money to your bank account within 2 days. 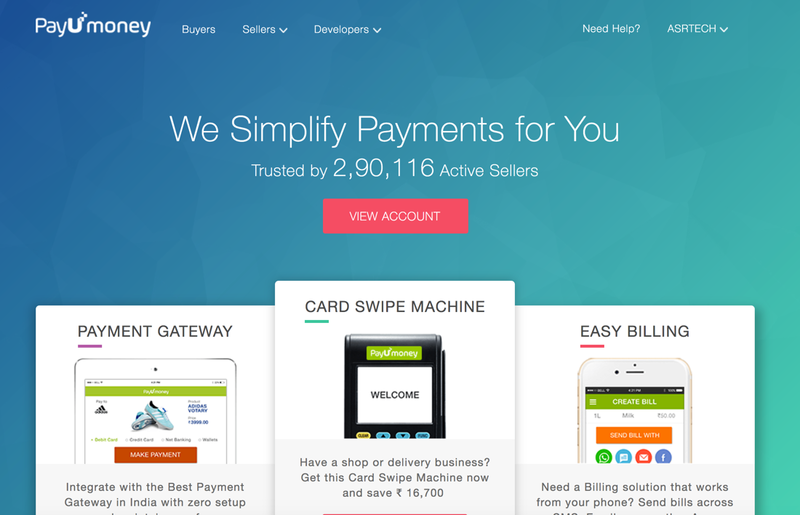 Accepts payments via all major credit cards. 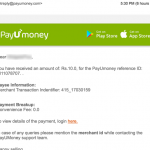 Login free checkout – no need for a PayUmoney account to donate. 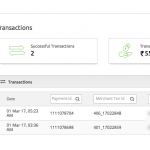 Easily add or remove address fields within your donation forms. 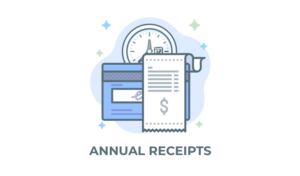 Excellent fraud protection built in means your donation processing is secure. Mobile optimized donation process means giving is easier than ever. This Gateway add-on is intended for organizations and/or individuals in India. 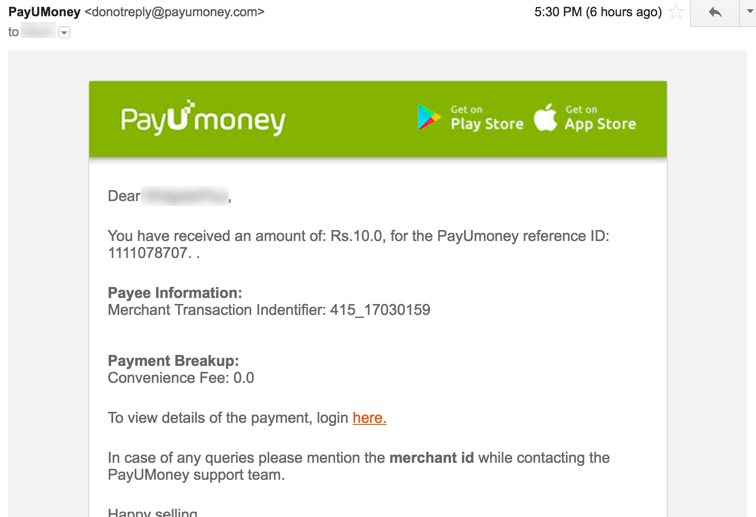 Other products from the company such as https://www.payu.com.ng or https://www.payulatam.com/ are not supported by this add-on.